Long time, no reading? Life happens. Life goes on though. I'm happy to go back to reading again! Anna can't wait for her senior year in Atlanta, where she has a good job, a loyal best friend, and a crush on the verge of becoming more. So she's not too thrilled when her father unexpectedly ships her off to boarding school in Paris - until she meets Etienne St. Clair, the perfect boy. The only problem? He's taken, and Anna might be, too, if anything comes of her crush back home. 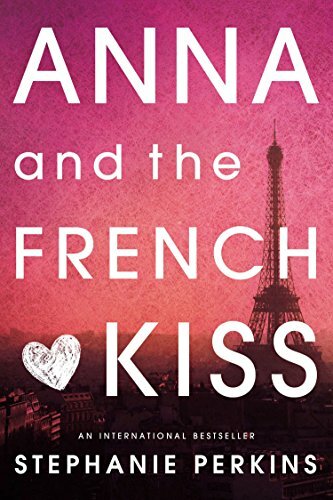 Will a year of romantic near-misses end in the French kiss Anna awaits? How about you? What are you reading today?